No, I haven’t fallen off the face off the Earth. No, I didn’t finish the 12 Days of Christmas Cookies. No, I don’t have an excuse. But I’m back now, with hopefully a new outlook on blogging and full schedule of posts. I hope you all had a lovely Christmas/Hanukkah/Kwanzaa/Festivus/whatever holiday you celebrate and are enjoying 2013 so far. My holidays were lovely and being able to ring in the New Year with The Carpenter and his kids was truly excellent. 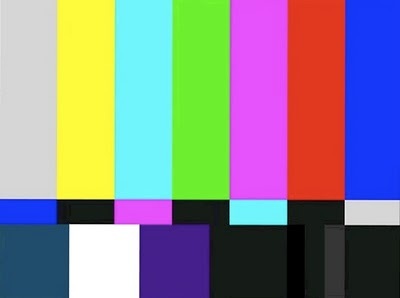 So please stand by. 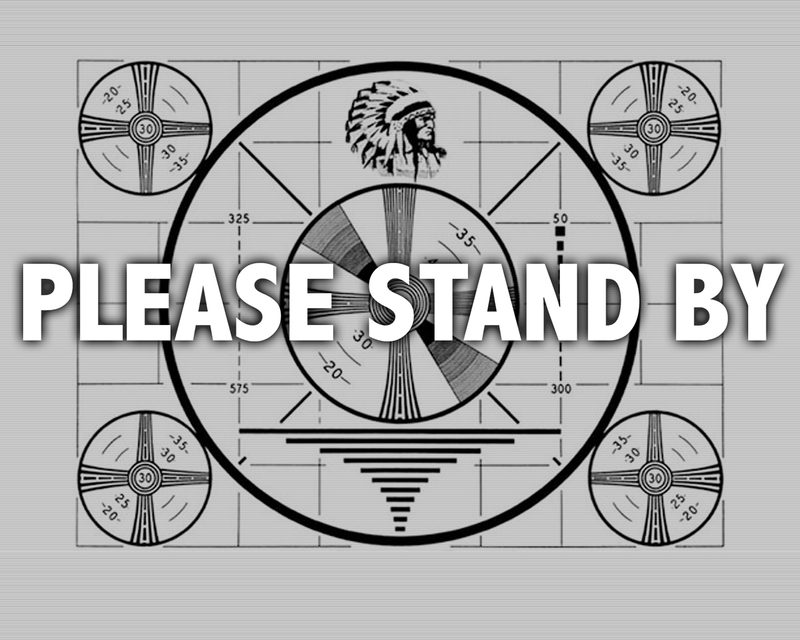 We now return to regularly scheduled programming.